Here is a list of screencasts to showcase some of Asternic Call Center Stats features. Expand them to full screen for a better experience. At the bottom of the page you will find tutorials for configuring specific settings and reports. 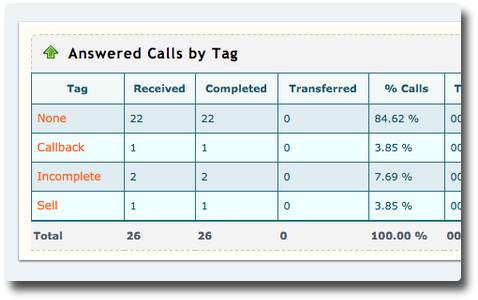 This tutorial will show you step by step how to setup Asternic to show call tags reports.